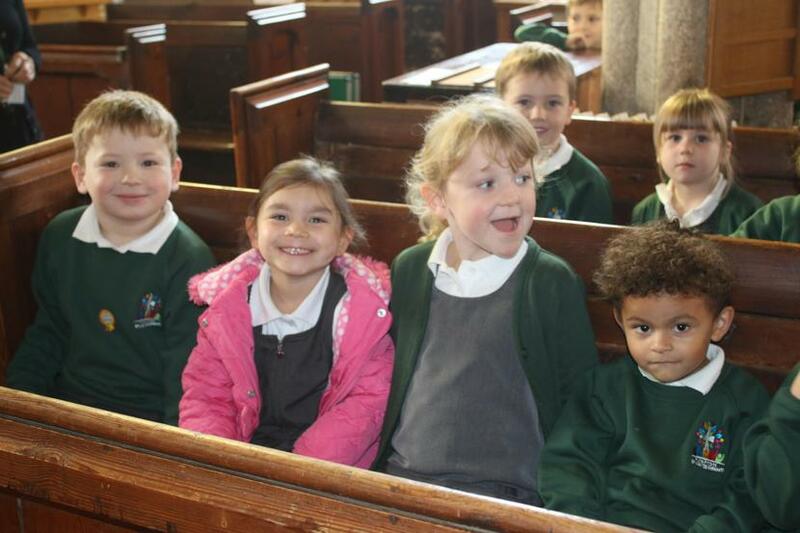 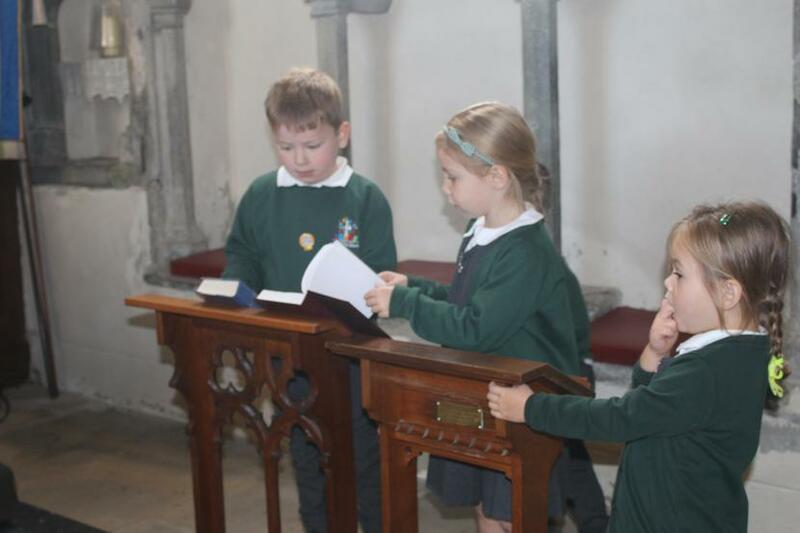 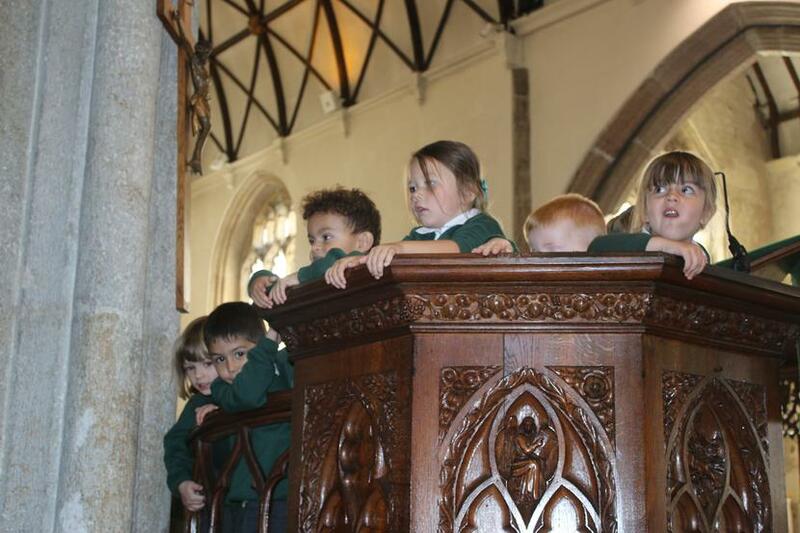 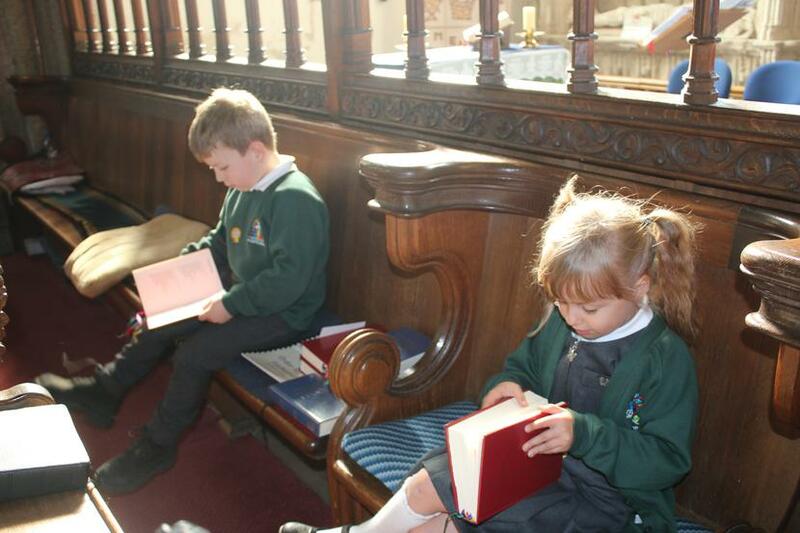 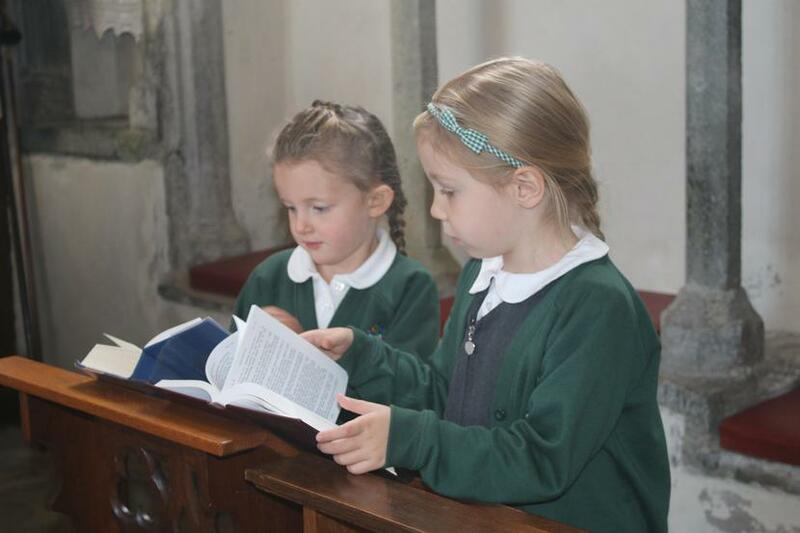 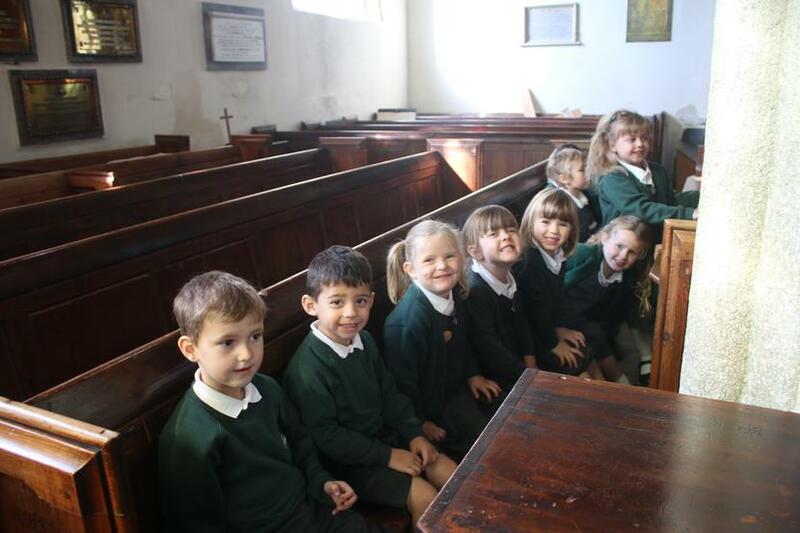 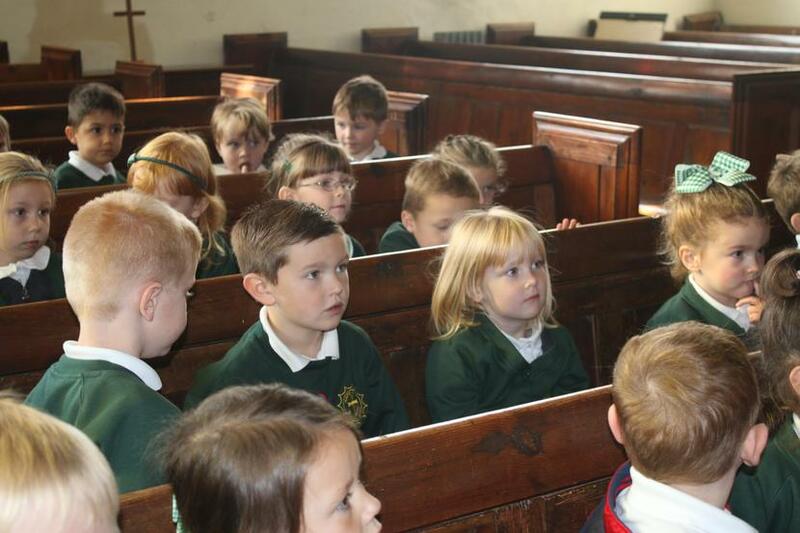 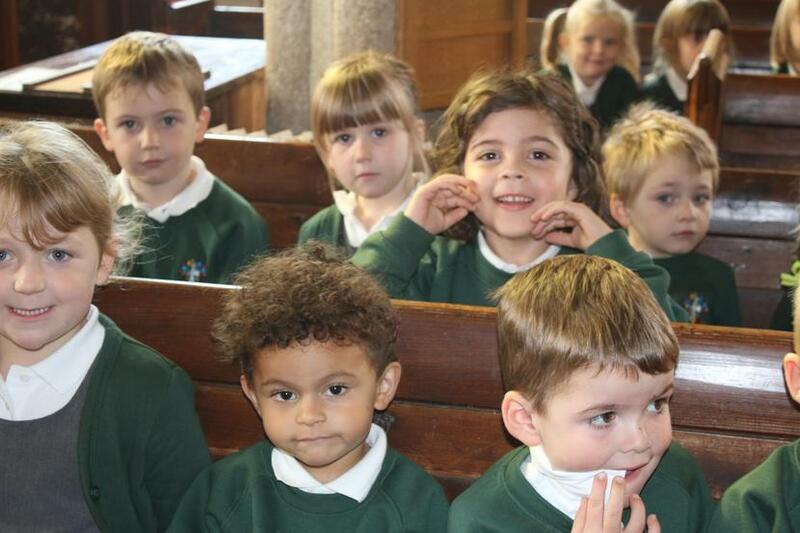 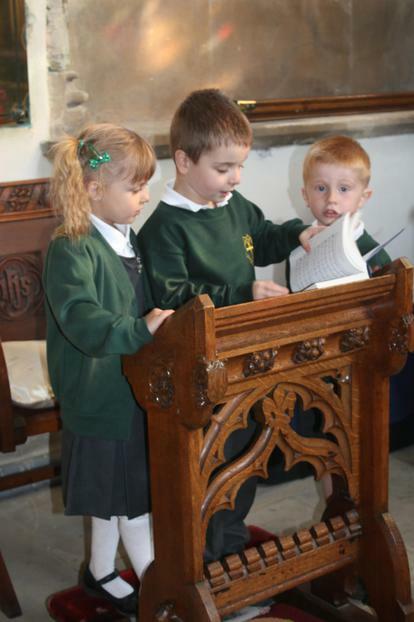 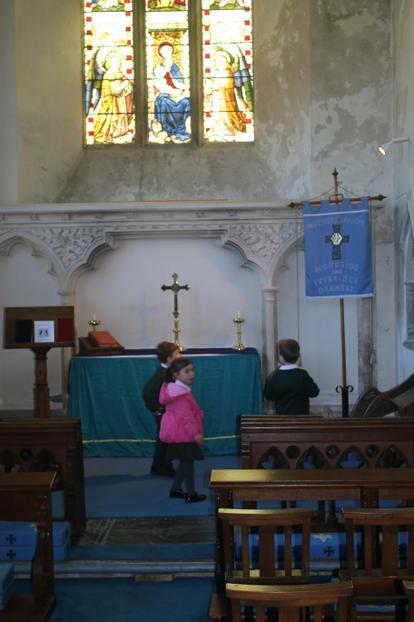 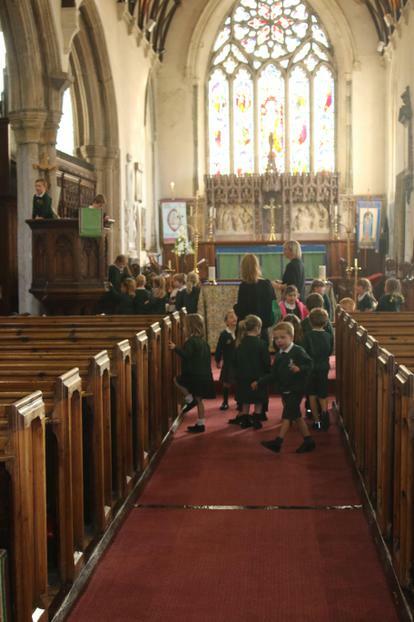 The children in EYFS had their first visit to St. Mary's Church today. 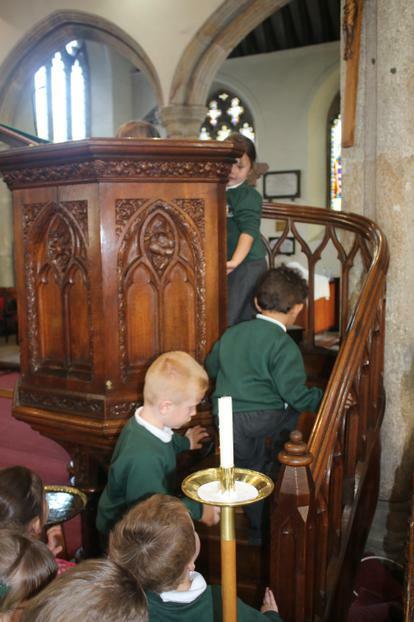 They had a good look round for things that they had been learning about in class. 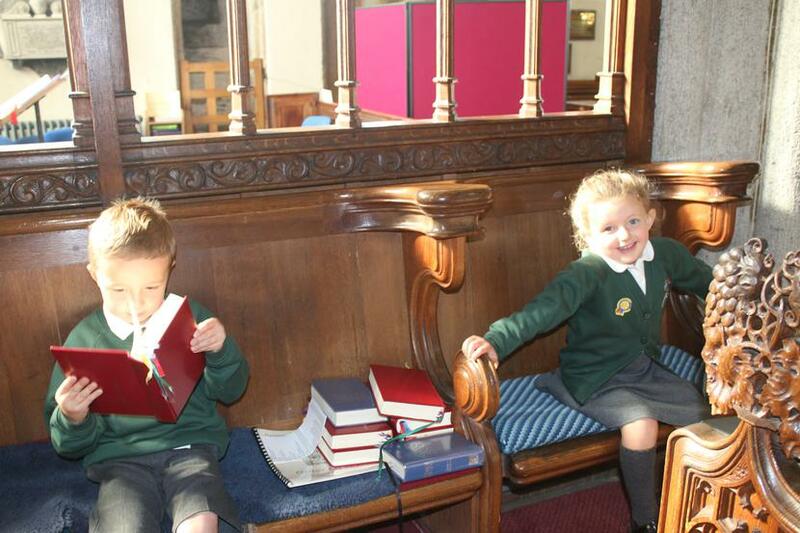 It was a great success and we think they will feel much more comfortable visiting for our Harvest service now. 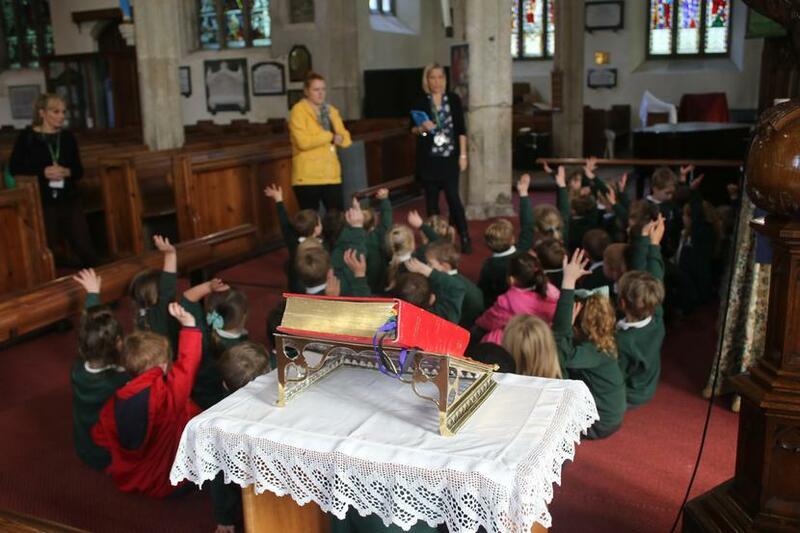 The children also met Father Robert and Reverend Sarah today in worship and have been encouraged to say hello if they see them out in the community.